For a deep blue eyes like the ocean, play with colours! 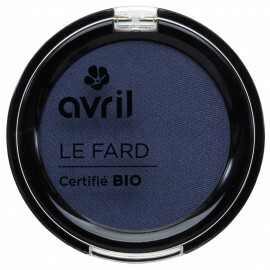 Take the eyeshadow Gris Perle, the Vendange and the Bleu de minuit mat eyeshadow. Finish with the Bleu de Minuit eyeshadow on the top and bottom of the lashes at the extern corner of the eye. 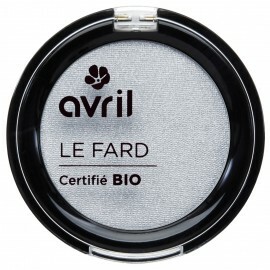 Do not hesitate to extend the eyeshadow to fully melt the Vendange eyeshadow. 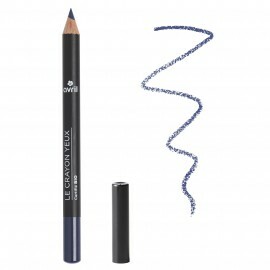 For a more intense look, add a line of black or blue pencil. 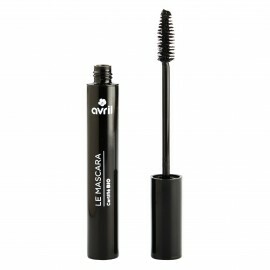 A layer of black mascara and your look will attract all eyes ...! 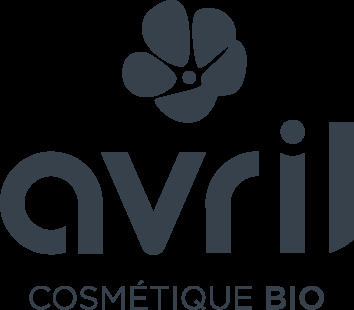 Talc, zea mays starch/zea mays (corn) starch*, mica, caprylic/capric triglyceride, octyldodecanol, zinc stearate, glyceryl caprylate, dehydroacetic acid, sorbic acid. May contain + ou - : CI 77742/manganese violet, CI 77499/iron oxides, CI 77891/titanium dioxide.